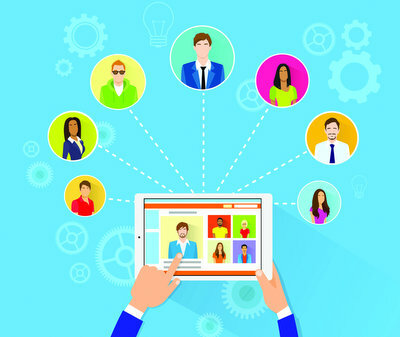 Allowing employees to work remotely can help companies attract and retain quality candidates, and an increasing number of employers have started to offer remote work arrangements. In fact, the Society for Human Resource Management predicts that nearly 75% of the workforce could be remote by 2020. But how do managers establish a sense of company culture and team camaraderie when staff are scattered across the country, or even the globe? Here are some tips all managers with remote teams can use to build a collaborative, supportive and enthusiastic team—even if interactions rarely take place in person.